Nong-O Gaiyanghadao, formerly known as Nong-O Sit Or, is considered to be one of the best pound for pound Muay Thai fighters in the world today. 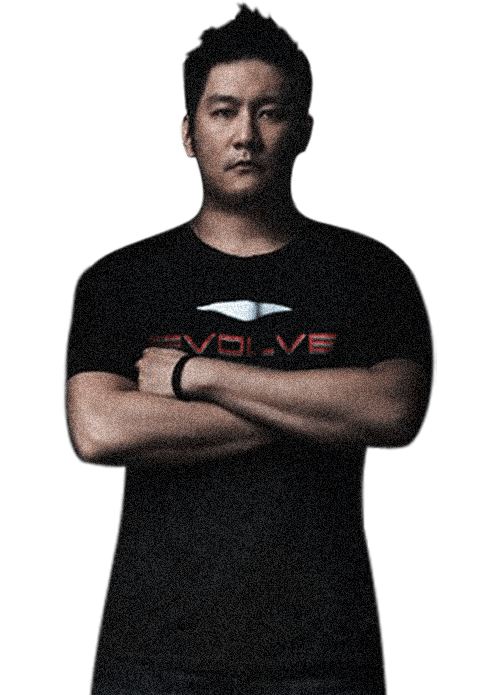 Nong-O is known for the incredible speed, power and precision behind all his strikes. Nong-O is a five-division multiple-time World Champion, 5x Lumpinee Muay Thai World Champion, 1x Rajadamnern Muay Thai World Champion, 2x Thailand National Champion, 3x Fighter of the Year, and more. He has fought against fellow legends like Saenchai PKSaenchaiMuayThaiGym, Singdam Kiatmuu9, Petchboonchu F.A.Group, Pakorn Sakyothin, Kongsak Sitboonmee, Sam-A Gaiyanghadao, Sagetdao Petpayathai and many more.